Emerson, the Fortune 500 American engineering giant opened its advanced additive manufacturing center in Clementi, Singapore on Mar. 24. It is Emerson’s second additive manufacturing center and the first one in the Asia-Pacific region. The first one opened in Marshalltown, USA three years ago. Another big player accelerates its 3D printing revolution. Additive manufacturing makes production leaner, more cost effective and more efficient while shortening time to market and simplifying the supply chain. Through this new plant, Emerson will be able to produce special customized products as well as complex-designed parts that challenge the traditional manufacturing methods, with much less waste compared to traditional technology. 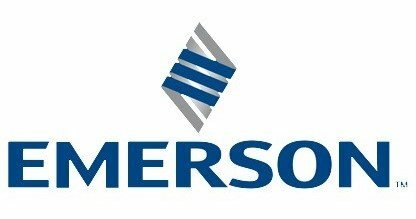 “This Singapore center, along with our Marshalltown centre, will play a key role in helping Emerson move quickly to leverage the benefits of additive manufacturing to meet our customers’ needs in Asia Pacific and around the world,” — David Farr, chairman and CEO of Emerson. Emerson also established a five-year research partnership with Nanyang Technology University (NTU) in Singapore, a world-leading research-oriented university. It will benefit graduates from NTU and enrich Emerson’s talent pool in 3D printing technology. Check the official press release here.